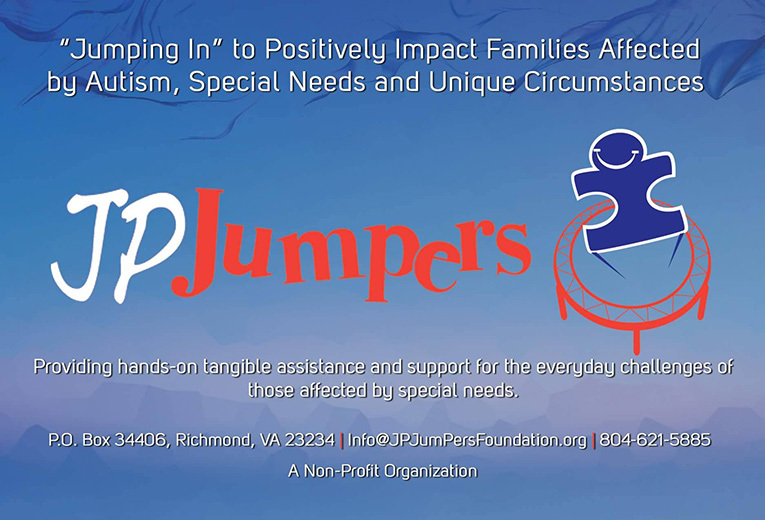 JP Jumpers Foundation, Inc – To “JumP in” and positively impact the special needs community. 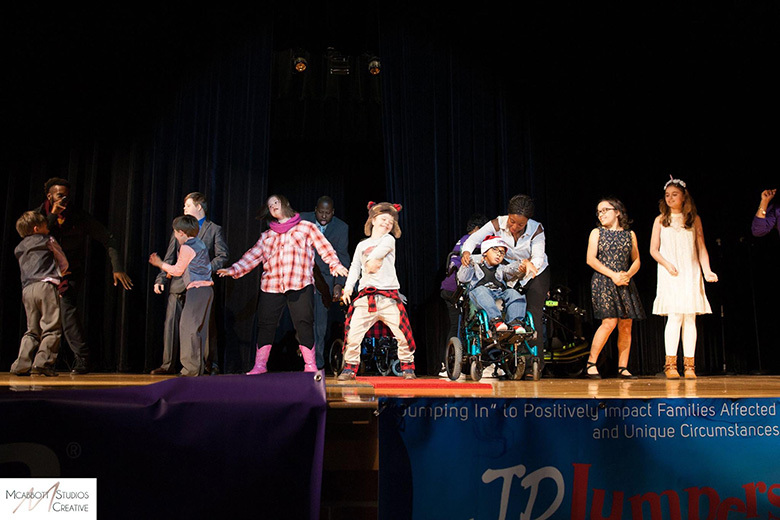 To “JumP in” and positively impact the special needs community. Community Outreach is EXTREMELY important to the JP JumPers Foundation. 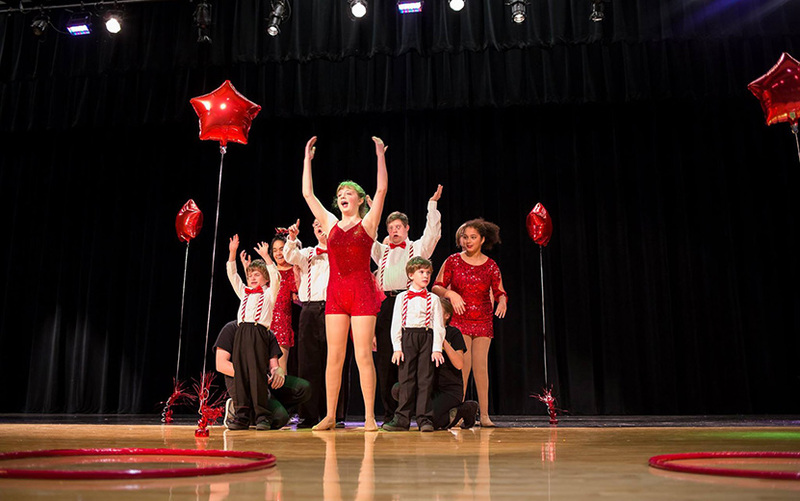 Our goal is to provide services and events for families affected by special needs. 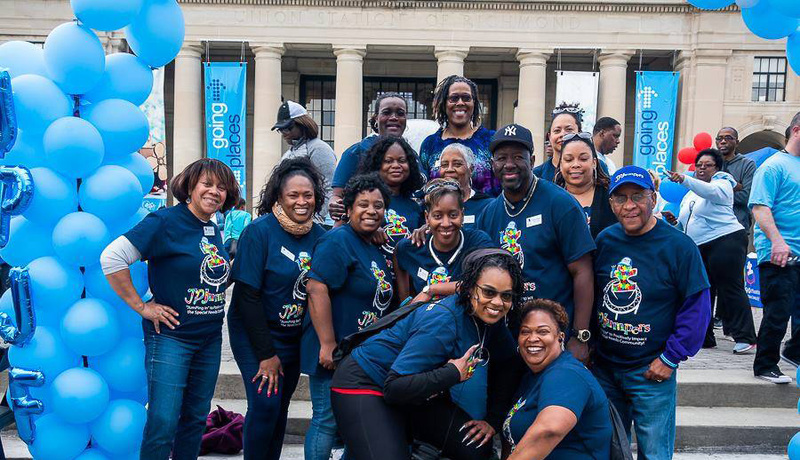 JPJF Outreach takes place in various locations across the Richmond Tri-Cities area via successful collaborations with several non-profit and for-profit organizations who want to "JumP In" for the Special Needs Community. Please click one of the icons for the method in which you would like to donate. Thank you for your support. 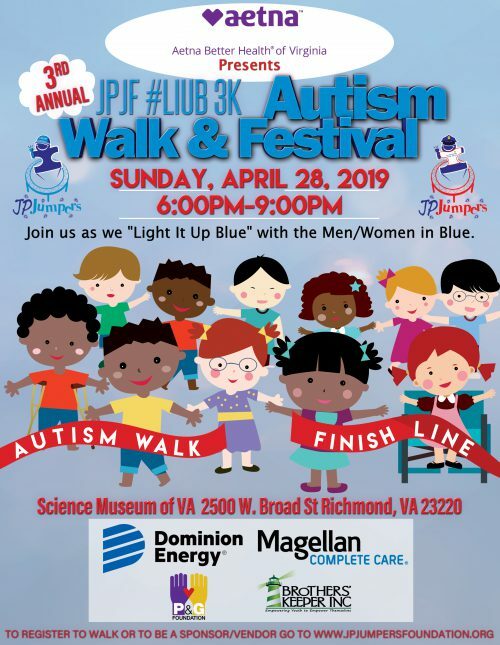 Click HERE to Register to walk or to be a vendor or sponsor for the 3rd Annual JPJF #LIUB Autism Walk & Festival. 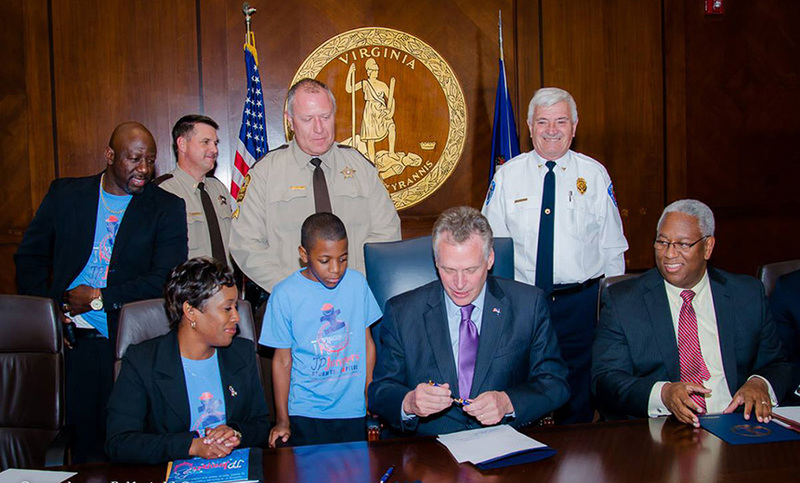 JPJF #LIUB Autism Walk Festival Attendance is FREE, but we'd still like you to register so we have a count. Join us for our FREE JumPology event sponsored by Magellan Complete Care & Patient First. Thank you to our sponsors for providing this opportunity for the special needs community. Spots are limited and WILL go fast. Registration is on a First-come, First-serve basis. This FREE event is from 6:00pm-8:00pm at JumPology Trampoline Arena, 10087 Brook Rd., Glen Allen VA 23059 (near Virginia Center Commons). ONLY ONE COMPANION is allowed to JumP with the individual with special needs... for FREE!! If you have JumPology Grip Socks and a YELLOW JPJF JumPology Shirt from a previous visit, please wear them. If you have been issued socks and a JPJF JumPology Shirt at a previous JPJF JumPology event, they will not be issued to you again. The cost for the JumPology socks is $3 per pair. See you on Monday, April 15, 2019; Let's JumP! !